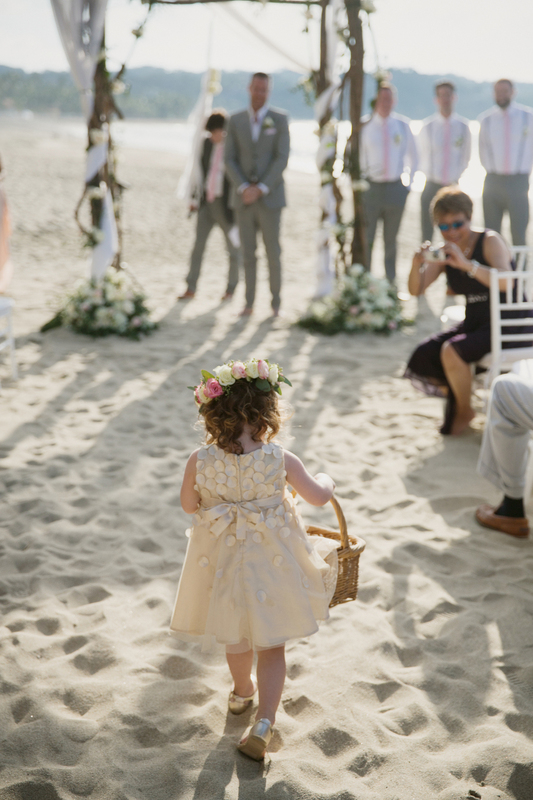 We’re so excited to announce that our recent Waikoloa Beach styled shoot in collaboration with Sky and Reef Photography was published in Lovely Day Journal. If this gloomy winter weather is giving you the blues, go check out some Hawaii sunshine, our dresses, and gorgeous photography on this popular wedding journal! We may sound like a broken record, but we can't help but gush over our L'ezu bride Elisa's beautiful bohemian wedding. We aren't the only ones who feel this way, as she was featured on the cover of January's 'Destination, I Do" magazine! We are so thrilled to be included in this editorial but mostly proud that we could help create the dress that captured Elisa's imagination! Check out her story below along with the links to her wonderful vendors. 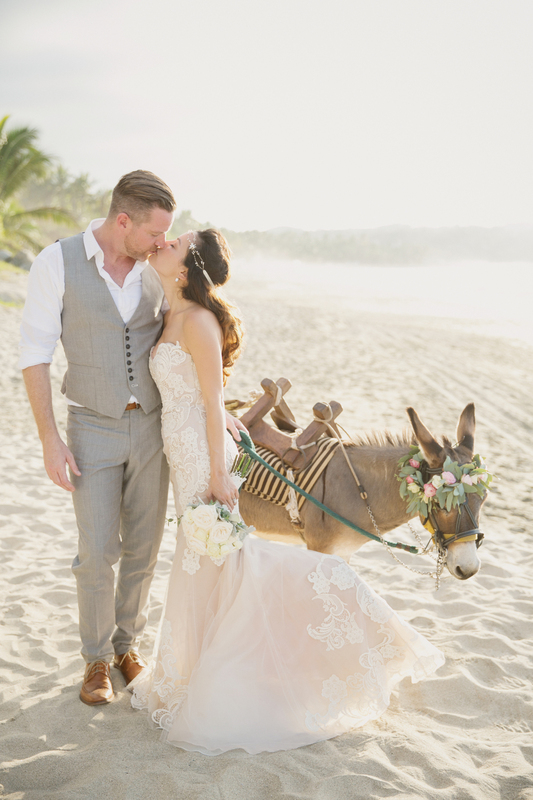 Featured on: Destination I Do // Dress by: L'ezu // Photographer: This Modern Romance (Stephanie Williams) // Wedding Planner: Sea of Dreams (Yazmin Gizeh) // Ceremony venue: Villa del Oslo // Florist: Detalle de Lujo (Francisco Salazar) // Stationery: Serendipity Beyond Design.